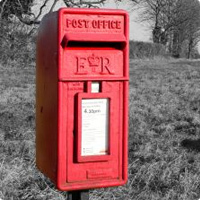 Blog › Love your local village...love your postbox! "I have made a New Year’s resolution to ensure village services are as good as they can be in 2015." 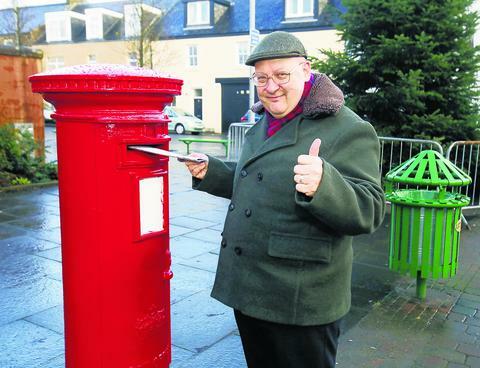 These were the words of Andy Doig, who on New Year’s Day was hard at work, celebrating both the beginning of 2015 and representing his local village, with the campaign installation of a freestanding Royal Mail postbox, for his community in Renfrewshire. Are you part of your local community and wish to make changes however large or small? A hardworking councillor has made a New Year’s resolution - to do all that he can for his constituents. It's a great time of year to make some home improvements, with special offers available on some of our postboxes and letterboxes right now! If you'd like to find out more about our individual and multiple letterbox designs, please do not hesitate to contact us today via phone or our short form, to enquire. Every community should have a postbox! Every home should have a mail solution!